Starting in the fall of 2016, our kindergarten program moved to a full-day model. 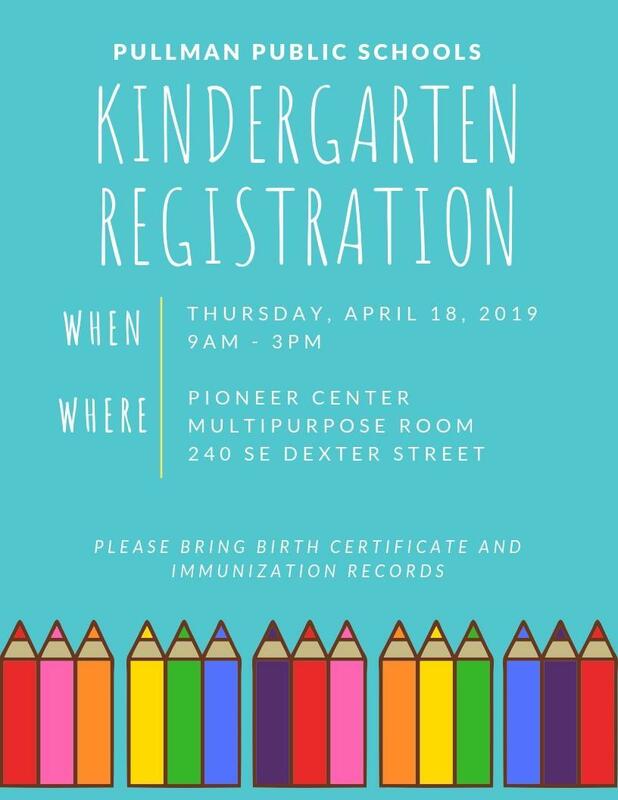 A child will be admitted to kindergarten in August of 2019 if he/she is five years of age by August 31, 2019. Kindergarten students will start school on September 3, 2019. 3 doses: 2nd dose must be given 1-3 months after the 1st dose. PARENT REPORTED HISTORY OF DISEASE IS NOT ACCEPTABLE. Elementary attendance boundaries can be found here.